Platinum ITS is always looking to expand its staff with experts and skilled people in the technology sector. Please fill out the contact form below. 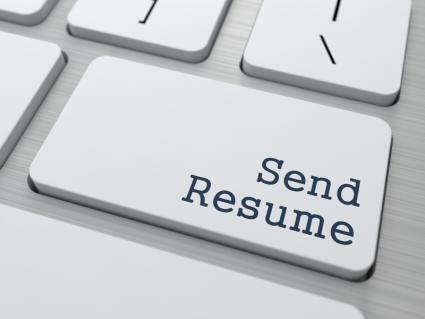 Please attach your resume in doc, docx, rft, pdf, jpg or txt.